Lose 25+ Lbs. and 30 Inches in Just 8 Weeks! Have you tried everything, yet you're still gaining weight? Would you like to lose inches and get back into the clothes you love? Want to tone and tighten your skin and get rid of "bye-bye" arms or unsightly cellulite? It's time to love your body again, lose fat and inches in all those stubborn areas and boost your energy and vitality. No fad diets. No calories to count. No specialty foods or endless hours at the gym. Just real results you can count on! At Health by Design, we create a customized plan for you based on your health, fitness goals and budget. The first step is scheduling your free weight loss analysis. You'll fill out a detailed questionnaire and answer some questions about your weight loss goals. You'll meet with Traditional Naturopath, Jeannie Peck to discuss your health history. We'll weigh you on our specialized scale that measures your fat percentage, BMI, muscle mass, and metabolic age. We'll take your current measurements. 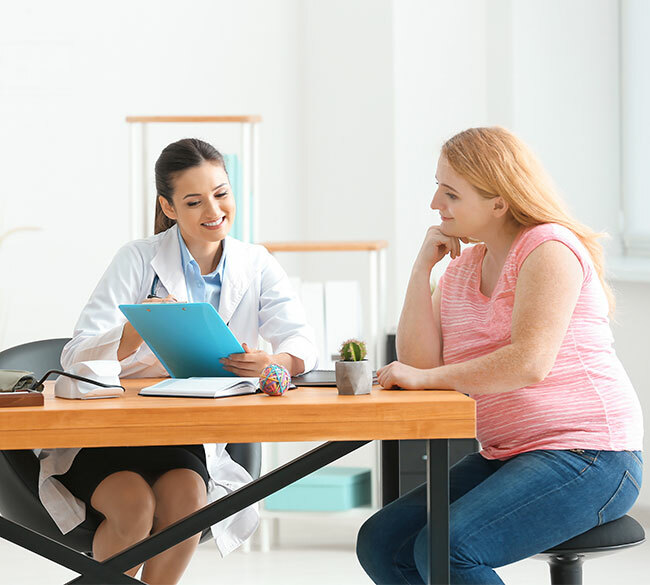 Depending on the results of our analysis, we'll recommend a combination of red light therapy, mineral wraps, and nutrition and dieting, tailored to your needs. Sculpt your body and melt away excess fat without the pain, potential damage or recovery time associated with cool sculpting or liposuction. 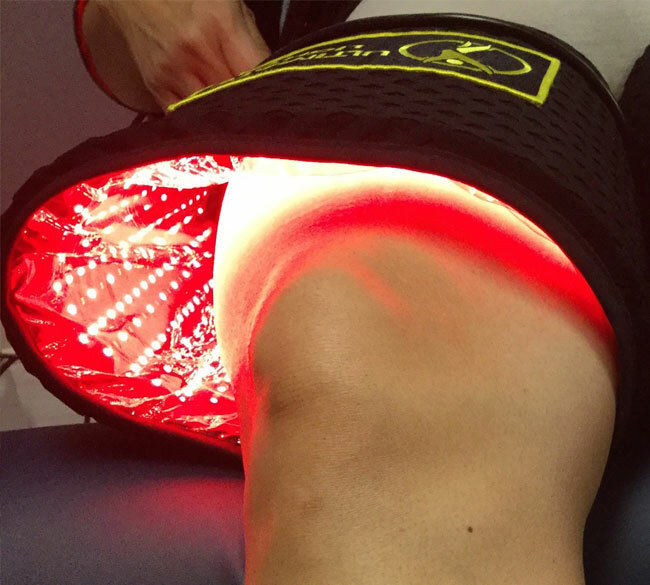 Red light therapy is the easy, relaxing way to lose inches and tighten and tone your skin. Our mineral wraps help you lose weight using gentle compression that pushes out harmful toxins that zap your energy and cause fat cells to bunch up in inappropriate places, creating bulging and unsightly cellulite. 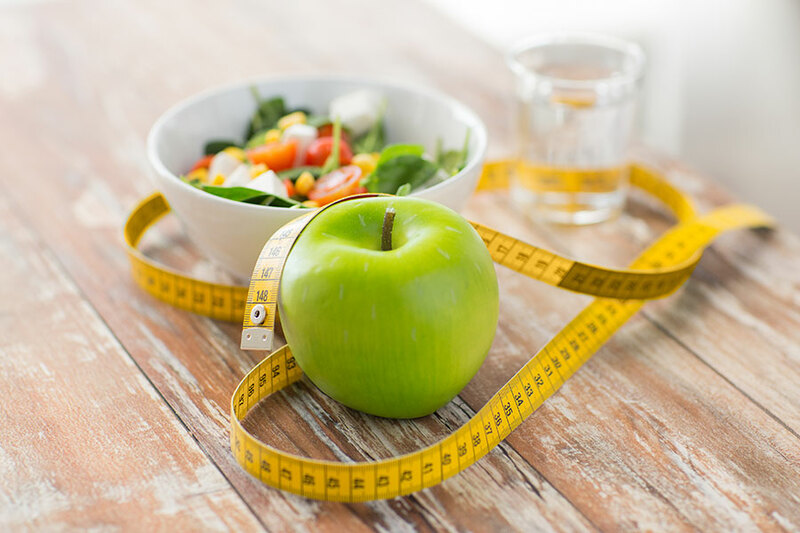 While you don't need to change your diet or begin an exercise program to see results from light therapy or mineral wraps you can maximize your results and keep the weight off longer with our nutrition counseling and diet programs.